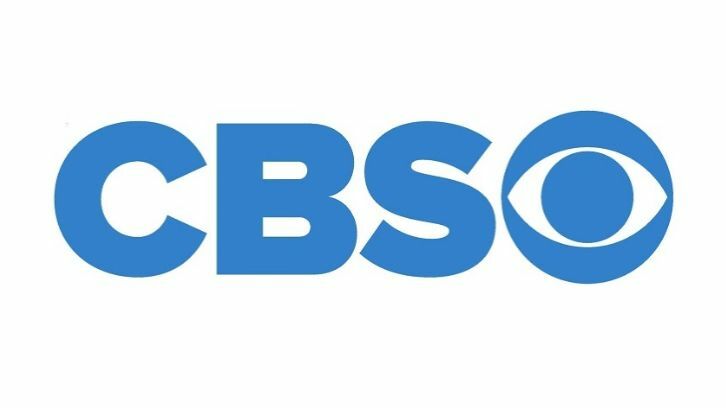 The new action-adventure series BLOOD & TREASURE premieres with a special two-hour episode Tuesday, May 21 (9:00-11:00 PM, ET/PT), following the season finale of NCIS (8:00-9:00 PM, ET/PT). The NCIS: NEW ORLEANS season finale moves up one week to Tuesday, May 14 (10:00-11:00 PM, ET/PT). BLOOD & TREASURE airs in its regular time period beginning Tuesday, May 28 (10:00-11:00 PM, ET/PT). The serialized drama stars Matt Barr and Sofia Pernas as a brilliant antiquities expert and a cunning art thief, respectively, who team up to catch a ruthless terrorist who funds his attacks through stolen treasure. As they crisscross the globe hunting their target, they unexpectedly find themselves at the center of a 2,000-year-old battle for the cradle of civilization.